If you’re stuck for a perfect present for an animal lover, I have the perfect solution! Gift vouchers are available from 500 and can be used towards a session fee, as well as Fine Art Photographic Products. With a credit towards photographic products already included, the recipient does not have to spend anymore themselves, unless they want to. Gift vouchers must be used prior to the expiry date written on the voucher (three years from purchase date, as per Australian Law). Photo Session must be booked prior to the expiry date written on the voucher, with Fine Art Photographic Product package ordered and payment complete within 3 months of Photo Session. They are not transferable, nor are they redeemable for cash. Gift Vouchers can not be combined with any other offer available (for example – specials, discounts, or other gift vouchers). Please quote the Gift Voucher number when making inquiries. Gift Voucher must be presented at the time of redemption. 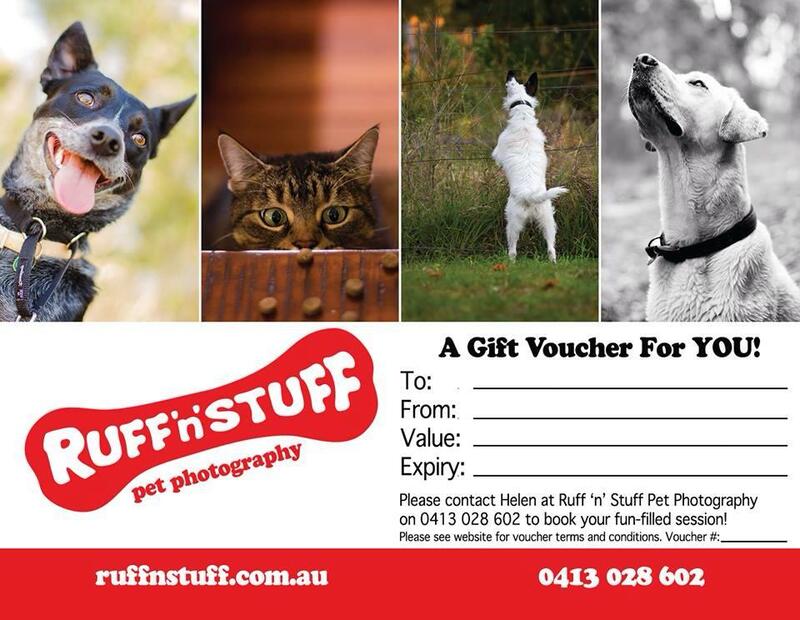 The dollar amount on the Gift Voucher may be used towards either a future session fee or towards product purchases.